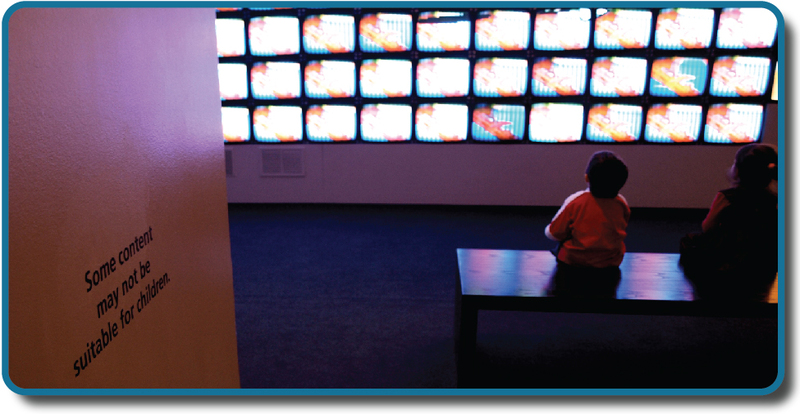 Have you ever wondered whether the violence you see on television affects your behavior? Are you more likely to behave aggressively in real life after watching people behave violently in dramatic situations on the screen? Or, could seeing fictional violence actually get aggression out of your system, causing you to be more peaceful? How are children influenced by the media they are exposed to? A psychologist interested in the relationship between behavior and exposure to violent images might ask these very questions. The topic of violence in the media today is contentious. Since ancient times, humans have been concerned about the effects of new technologies on our behaviors and thinking processes. The Greek philosopher Socrates, for example, worried that writing—a new technology at that time—would diminish people’s ability to remember because they could rely on written records rather than committing information to memory. In our world of quickly changing technologies, questions about the effects of media continue to emerge. Many of us find ourselves with a strong opinion on these issues, only to find the person next to us bristling with the opposite view. How can we go about finding answers that are supported not by mere opinion, but by evidence that we can all agree on? The findings of psychological research can help us navigate issues like this. Download for free at http://cnx.org/contents/4abf04bf-93a0-45c3-9cbc-2cefd46e68cc@5.76. Day 01 - Why Is Research Important? E-Book 01 - Why Is Research Important? This Free Mini MOOC provides Quick Introduction to "Psychology - Psychological Research" in just a Single Week, on your Smartphone !